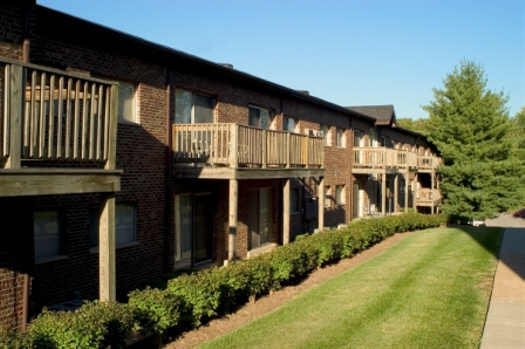 Find the lifestyle you deserve in a unique 1, 2, or 3 bedroom apartment home in the heart of South County, with easy access to I-270, I-55, and downtown St. Louis. 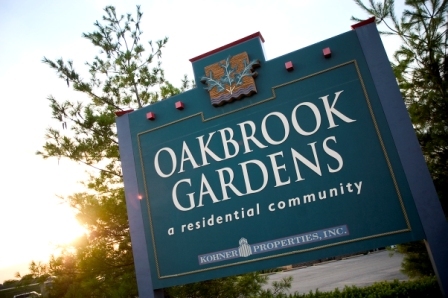 With spacious and redesigned floorplans, on-site laundry rooms, oversized pool with sundeck, and responsive maintenance and management team, Oakbrook Gardens has just what you've been waiting for. Plus, you'll be just minutes from all of the shopping, dining and entertainment that St. Louis has to offer, and the other great ammenities in the area.